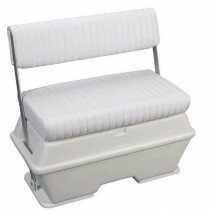 Water / Waste tank sizes ensures you the right fit for your boat or RV. 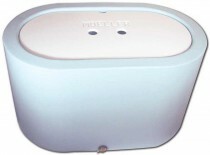 All Moeller waste tanks meet the material and pressure specifications for sanitation tanks as called out in federal regulations. Each tank features a nominal wall thickness of 0.30 in (7.6 mm) to control odor which would otherwise permeate through the walls. Sizes range from four to 97 gallons. A multitude of water/waste tank sizes ensures you the right fit for your vessel needs. Feature nominal wall thickness of 0.300″. Resin meets FDA spec CTF177 1520 requirements. Satisfies all U.S. Coast Guard standards. 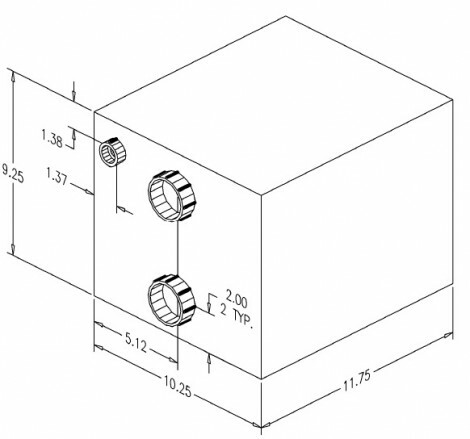 Provides standard NPT openings for vent, fill & drain. 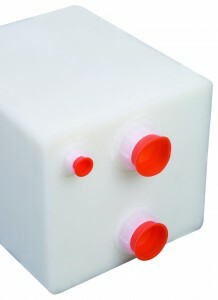 Polyethylene tanks will not filter taste into water or emit waste odors. 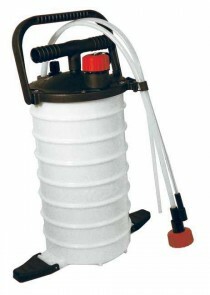 Capacity: 4 Gallons / 15 Liter.